Are you looking to stay alive while navigating the often rough streets. 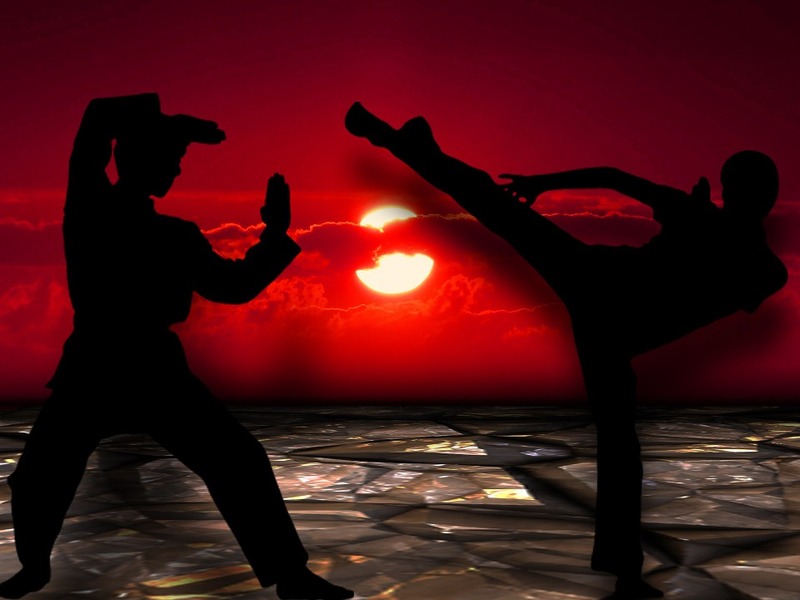 There are three terrific martial arts that will help keep you alive in scary situations. Krav Maga is the self defense art that was created by Israel’s military. It neutralizes threat, makes efficiency of movements and is highly effective. 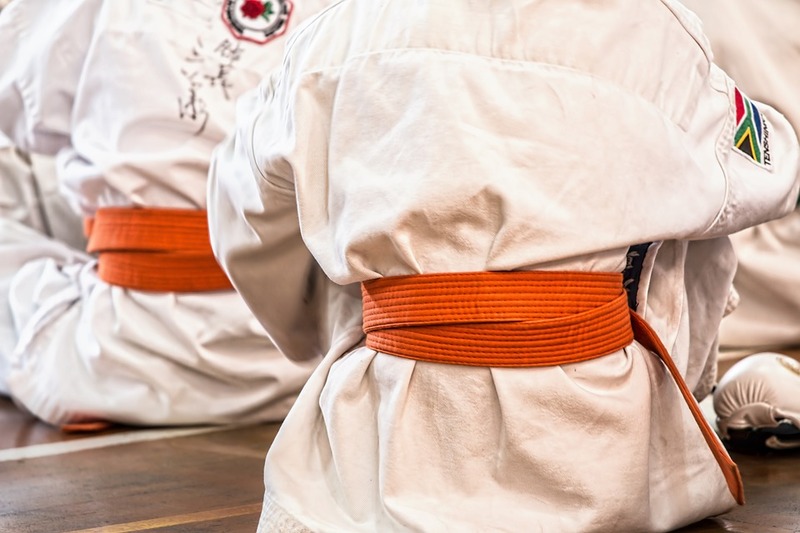 Brazilian Jiu-Jitsu takes the fight to ground level and focuses primarily on joint locks or chokes. Finally, Muay Thai, used by UFC fighters, makes use of hands, feet, elbows and knees. The official self-defense system used by the Israeli military is known as Krav Maga. Brazilian Jiu-Jitsu utilizes body mechanics and forethought to give smaller combatants an edge. Muay Thai is a Thai style of kickboxing that many fighters train in because it teaches and incorporates the use of elbows and knees.